Participating in cheese contests is a long-held tradition where cheesemakers compete with their peers for prizes and recognition and receive feedback to improve their craft. 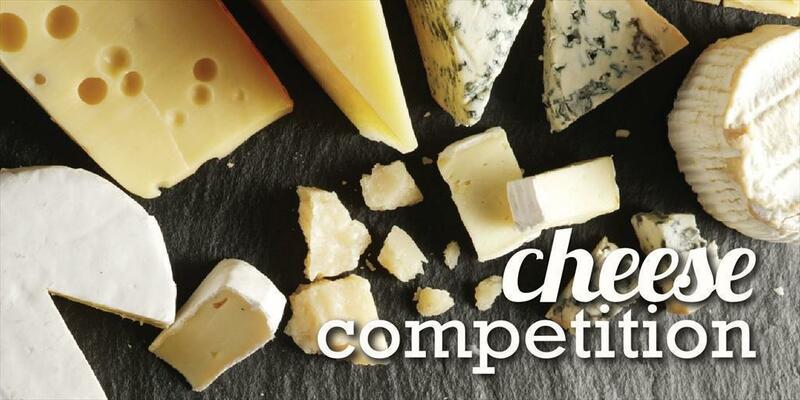 Cheesemakers can enter contests at the state, regional, national and international levels. The first Pennsylvania cheese contest was held during the 2015 Farm Show. Pennsylvania has more than 75 cheesemakers and all are invited to participate. cheese-specific characteristics, such as the mold color and distribution in blue-veined cheeses or the eye development in Swiss-style cheeses. The first-place cheese in each category moves on to the next round of judging for Best of Show. For this part of the contest, each judge tastes the winning cheese from every class and then chooses their top three choices. The scores from all judges are tallied and the top three cheeses in the entire contest are awarded the gold, silver and bronze medals for Best of Show. Years of the contest: three and counting!